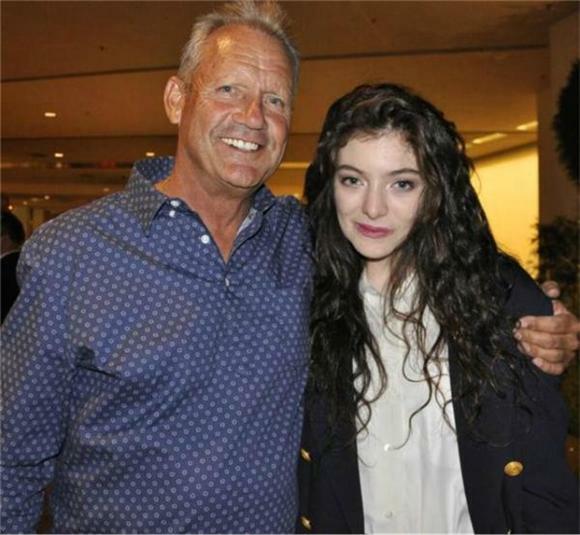 Lorde finally met the inspiration for her break-out, Grammy-winning single "Royals" — retired Kansas City third baseman George Brett — last night in Las Vegas. 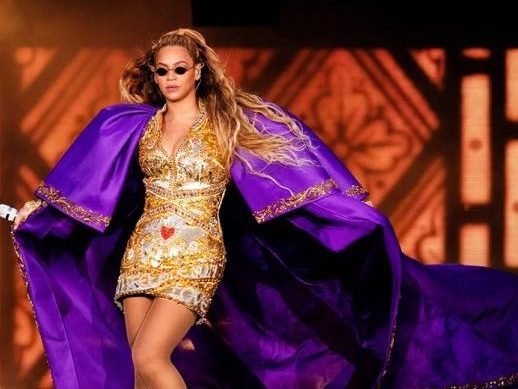 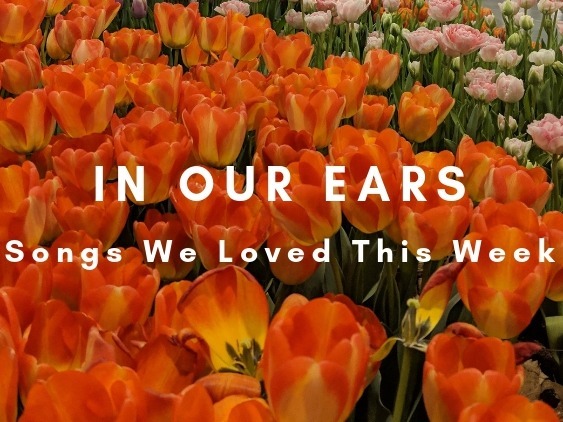 The 17-year-old, Kiwi pop star explained last year in an interview with VH1 that she caught the word "Royals" as it was emblazoned across a baseball player's shirt in a National Geographic photo; that player was George Brett. MLB captured the moment below.